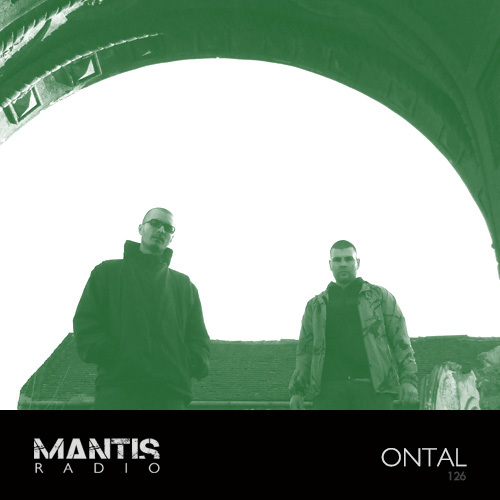 Serbian duo Ontal provide our session this week, showcasing their sound ahead of their debut release. Before that heat, tracks from Nine Inch Nails, Amit, Voidloss, Gore Tech, Graze, EOMAC, Ingen, xxxy and lots more with host DVNT. As Ontal‘s debut EP edges ever closer (our label Darkfloor Sound are releasing it next month) we had to get the Serbian duo of Boris Noiz and Darko Dekode in for something special. What we have is 50 minutes of sharp, industrially textured rhythmic noise that is in equal measure intense and stunning. Formed in November 2011 and influenced by numerous music genres, their sound can be described as an uncompromising, hard and intense assault. Breathing new life in the industrial strains of techno and the darker realms of the dancefloor and mind. Already receiving support and praise from Surgeon and Perc this duo are one to watch. The attention to detail in their sound is quite something. Are you ready for the brutal battering contained within? Their EP Output (DRKFLR002) will be released early April on limited 12″ vinyl and digital formats.